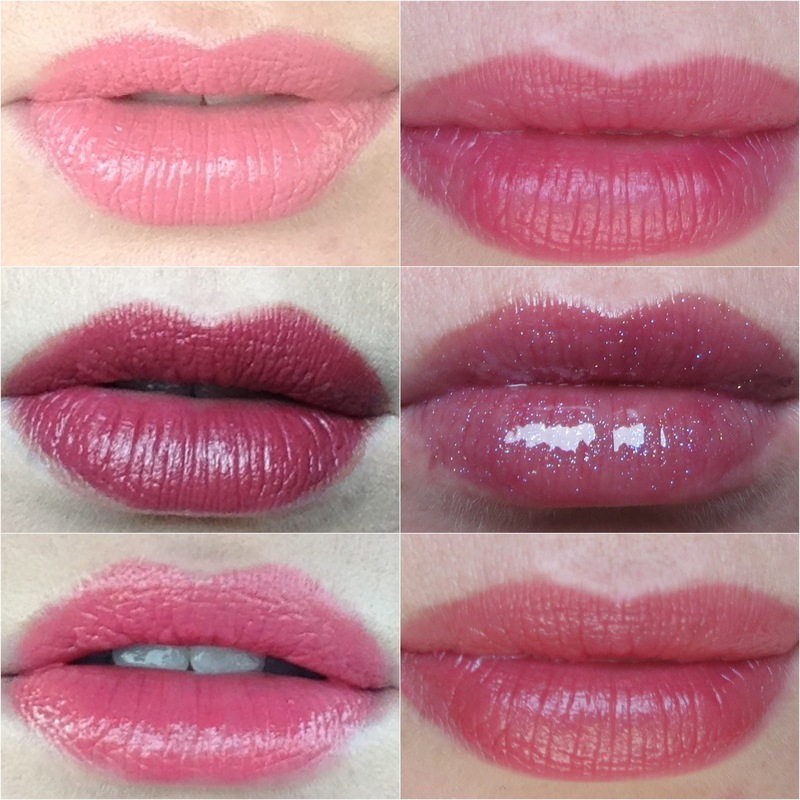 What I wore last week-the lips! Happy Sunday! I used to do this post religiously once a week-now I am reviving it! I usually post my lipstick every morning on twitter (you can follow me here) but here is my weekly round up! What shades have you been loving this week? UK/US trip haul-Part 5-US drugstore! !